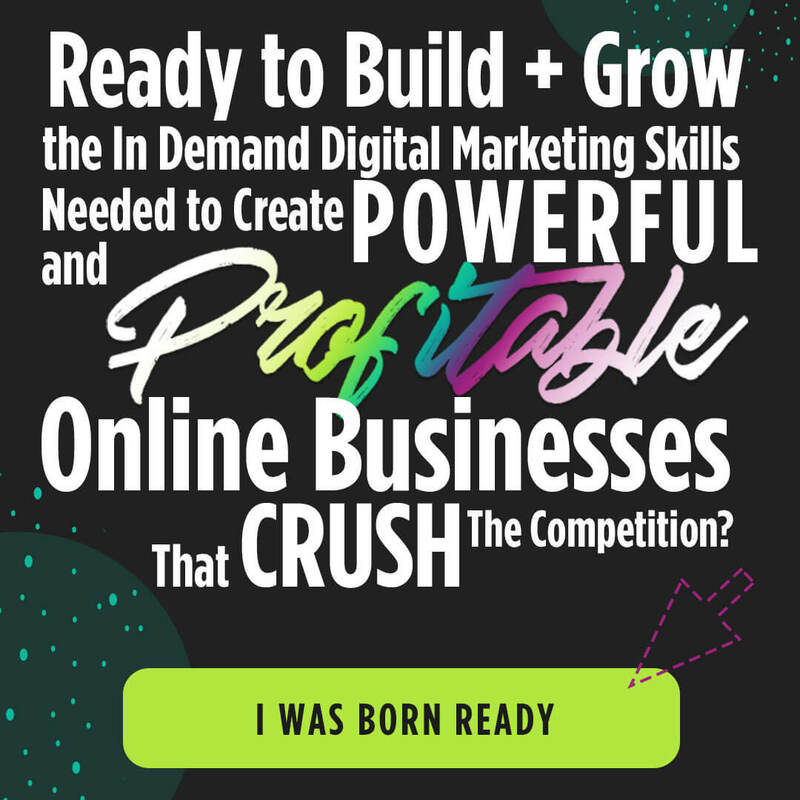 Get the support you need to build your business and make your first $100,000 online. The first – and last – course you need to learn in-demand digital marketing skills. Figure out what to do, what skills to leverage, and how to get started. 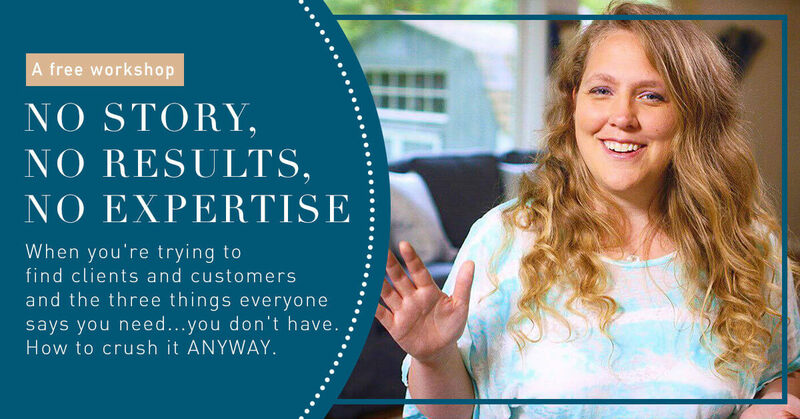 When you’re trying to find clients and customers and the three things everyone says you need…you don’t have. How to crush it ANYWAY.